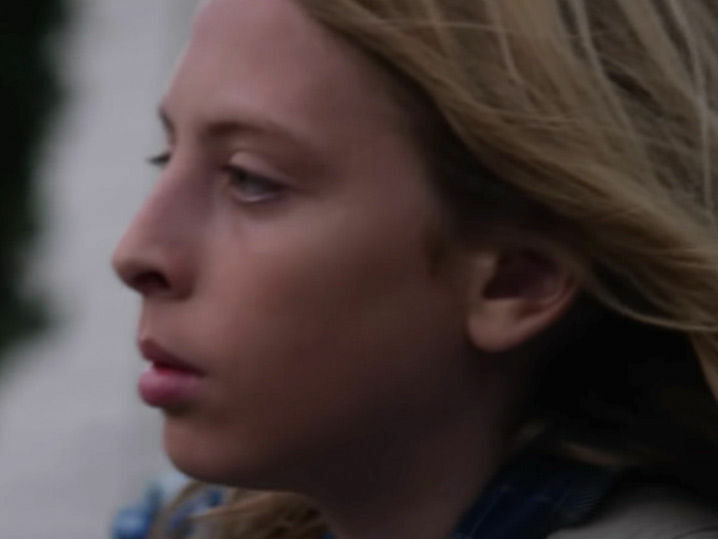 Chris Cornell‘s son stepped into his late father’s shoes in the emotional new music video for “When Bad Does Good,” the posthumous title track off the newly released box set that spans Chris’s entire career. Christopher Cornell, Chris’s son, plays a paperboy on his route in Seattle, a job his father once held. Along his route, he passes different locations associated with his father’s career including the iconic Sub Pop Records, Soundgarden’s early record label. Famous lyrics from Chris are also on display throughout the city. Vicky Cornell is currently suing Chris’s doctor for malpractice, claiming he supplied Chris with the drugs that lead to his suicide back in May while knowing that Chris was an addiction-prone individual.